Gachi – Hello Korea ! 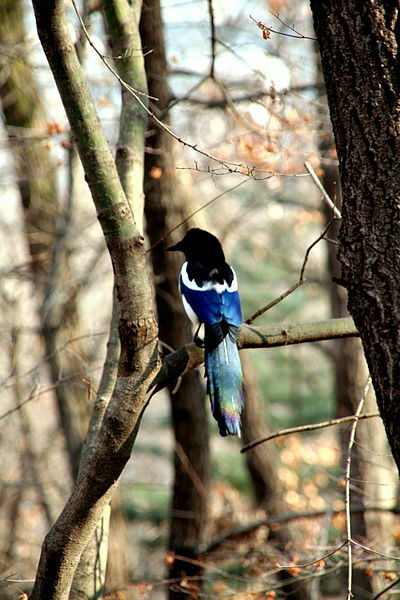 This is the most common bird in Korea – according to wikipedia commons, it’s a magpie, but much larger than normal. They are always making noise outside our school windows.